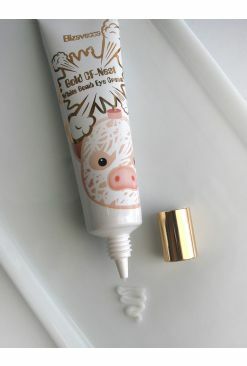 Highly elastic anti-aging eye cream with strong vitality of Jeju Orchid takes care of various eye problems. 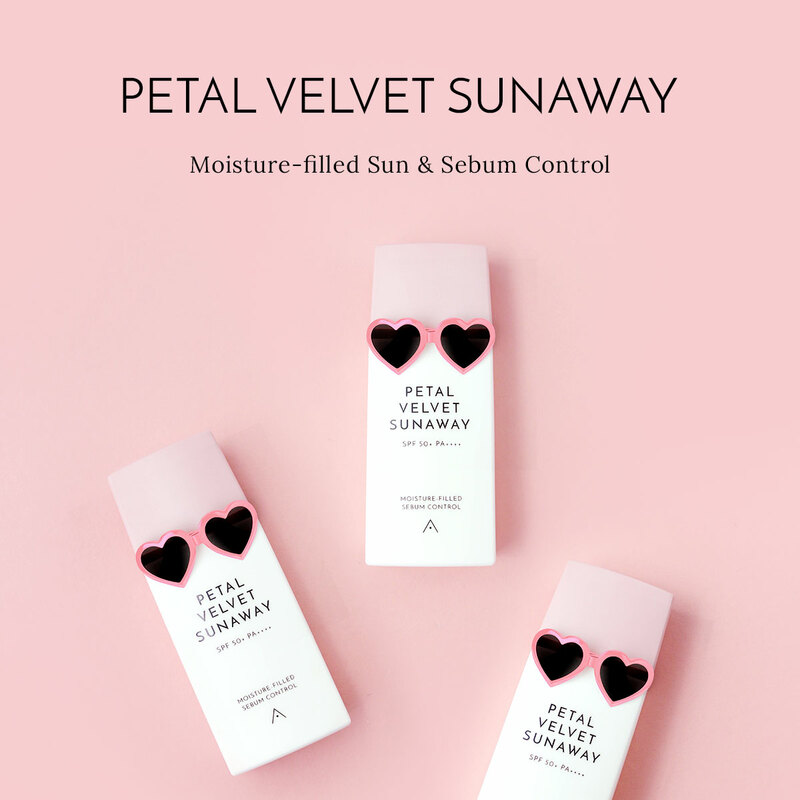 - Hyaluronic Acid derived from Jeju Green Bean moisturizes and invigorates around the eyes for healthy eye area. 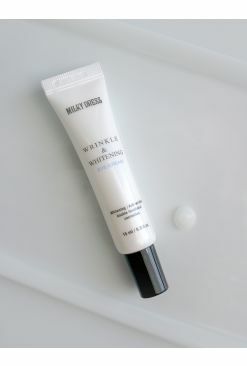 - Its elastic and adhesive texture gets applied softly around the eyes and smoothens and tightens sensitive eye areas. 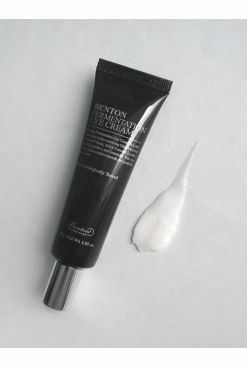 - At the eye cream step, take an appropriate amount and gently apply along the eyes like lifting.